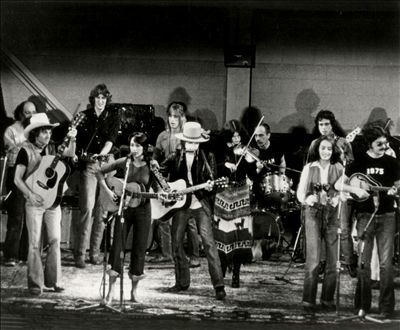 The theme for our playlist this month is “Men Covering Songs Written by Women.” When I heard this I immediately thought of “Back In The Good Old Days (When Times Was Bad) as done by one of the toughest men in the country music cannon, Merle Haggard. Legend has it that Haggard was inspired to pursue a life in music when he was a prisoner at San Quentin and saw Johnny Cash perform. 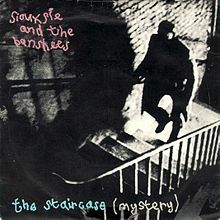 His album “Mama Tried” contains the title song which boasts “I turned twenty one in prison doin life without parole.” Probably the toughest song on the album though is “Back in the Good Old Days” with it’s imagery of daddy’s bleeding hands, mama crying because the children are hungry and the snow blowing through the cracks in the walls. This song fits perfectly with the Merle’s roughneck persona, but it was actually penned by none other than the sweet and chipper Dolly Parton. 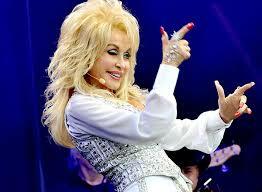 Dolly Parton claims to have written over 3,000 songs in her lifetime. They’re not all as tough as “Back in the Good Old Days,” but this song in particular describes the background that spawned the woman who became Dolly Parton. She was born in the hills of Tennessee, the fourth of twelve children, and grew up in a one room cabin just like in the song. She began performing as a child. She learned to play guitar when she was seven on a homemade guitar. She got her first store bought guitar when she was 8. She began appearing on local radio at age ten and by thirteen she recorded her first single and appeared on The Grand Ole Opry. It was there that she met Johnny Cash who encouraged her to follow her instincts in regards to her career. 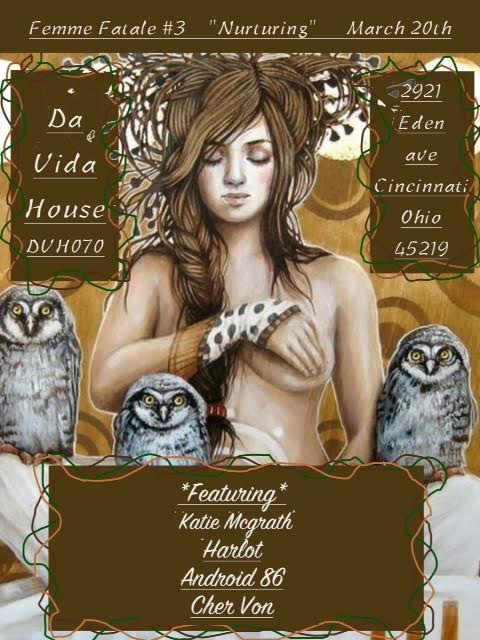 Her early record label pushed her as a pop singer and considered her voice unsuitable for country music. 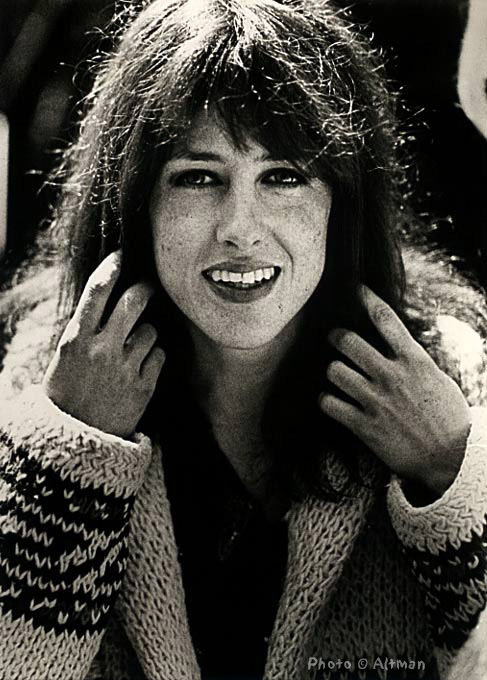 She graduated high school in 1964 and moved to Nashville where she pursued a career as a songwriter. In 1967 she was invited to join Porter Wagoner’s tv show. It was then that her singing career took off, but her early RCA singles weren’t as successful as her duets with Porter. 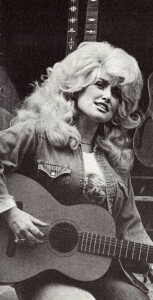 One of her first country singles was “Dumb Blonde” which plays with stereotypes by declaring, “This dumb blonde ain’t nobody’s fool.” Her breakout hit was of course “Jolene.” That’s when her career really took off. In 1976-77 she had her own variety show. In the late seventies and eighties it seemed that Dolly Parton was everywhere. She crossed over into the pop charts and was a major celebrity. I remember back then people telling Dolly Parton jokes. Many thought of her as a ‘dumb blonde,’ but she has always been a savvy business woman. When Elvis wanted to record her song “I Will Always Love You” his nefarious manager insisted that Dolly sign over half the royalties. She refused. The song was later a huge hit for Whitney Houston and a gold mine for Dolly. She built the amusement park Dollywood and several other businesses as a way to provide employment opportunities in the rural area she grew up in. She also funds a literacy program that gives away more than ten million free books a year to needy families. 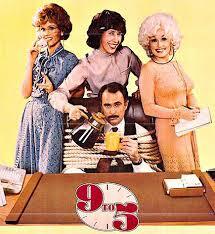 The biggest reason I think Dolly Parton is a total badass is her participation in the 1980 movie “9 to 5” with Jane Fonda and Lily Tomlin. In the movie they first fantasize about killing their sexist boss, wind up kidnapping him and take over the office. It’s an anarcho-syndicalist dream of creating a better work environment by firing the boss. Jane Fonda produced the movie after hearing about an organization of female office workers called “9 to 5” which wanted to point out sexism in the workplace. Seeing this movie as a kid was probably the first time that I was made aware of sexism and the inherent disparities of patriarchy. 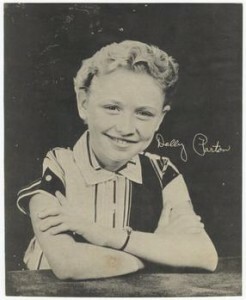 Dolly wrote the movie’s theme song which is a working class anthem. It’s also probably one of the only Top 40 songs to use a typewriter as a percussion instrument. My final reason is that in 1999 Dolly turned her back on mainstream country to record a series of Bluegrass albums. At the age of 70 she’s still making records and still touring.